With our global population expected to exceed nine billion by 2050, protein demands are climbing exponentially and it’s no secret that our current food production system is unsustainable. For these higher demands to be met, consumption models need change and alternative practices are due. And that’s exactly towards which the French startup Ynsect is contributing. Antoine Hubert, founder of the company, will be at STATION F to answer all your questions on April 23, register here! Ynsect specializes in the transformation and the breeding of insects for animal feed and the production of organic fertilizer. 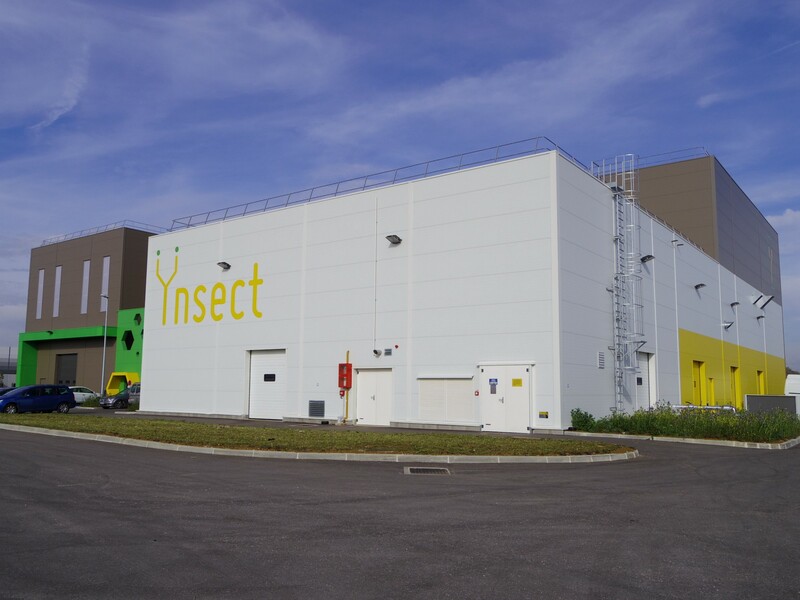 Recently raising $125 million, the French startup is set to build the biggest insect farm in the world. Insects are a high source of protein and are less polluting to produce than traditional sources of protein. Aquaculture, for example, still relies mostly on fishmeal, which is made up of wild-caught fish representing over 25% of global fishing and contributes to declining wild fish stock globally. 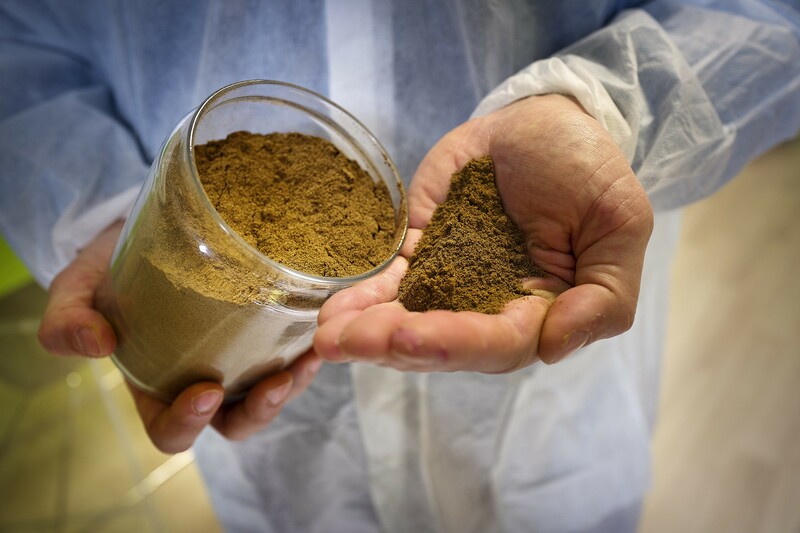 By replacing the traditional sources of nutrition for aquaculture with insect protein, Ynsect is able to contribute to the growing demand of fish by reducing the ressources, in water and in land, needed to exploit fish forage into fishmeal. 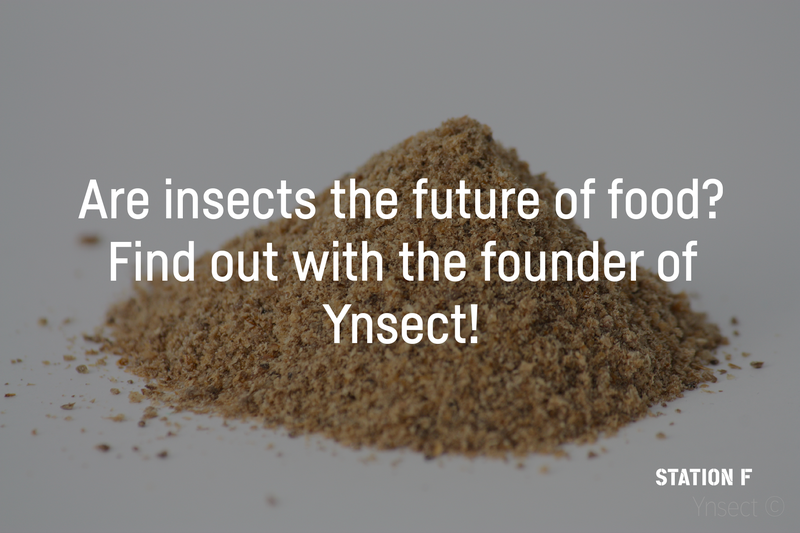 Ynsect currently farms insects to make high-quality, premium natural ingredients for aquaculture and pet nutrition. With eventually poultry and livestock nutrition, and finally human consumption? Will humans be eating insects for breakfast, lunch and maybe even dinner in 10 years? That’s a question we’ll let you ask the founder of Ynsect, Antoine Hubert, during an exclusive Ask Me Anything session on April 23rd! Register here to learn how to start tackling future food challenges today. 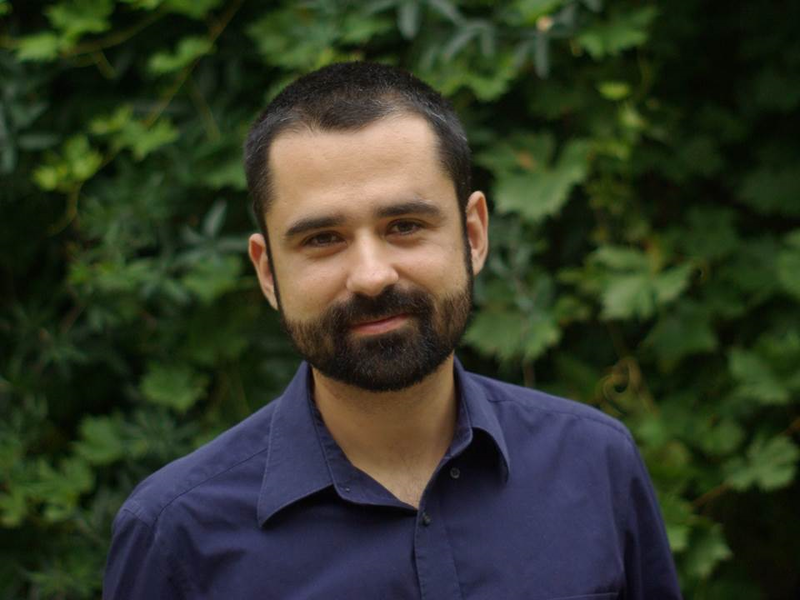 Want to hear and pick at the brain of more world-class experts? Keep an eye out for events happening at STATION F on stationf.co/events and follow us on Facebook.